Got Green builds community power by waging visionary campaigns at the intersection of racial, economic, gender and climate justice that incite community participation (via robust base-building), provides a pipeline of leadership development for directly impacted communities, and engages in direct action. Our three grassroots committees — Food Access, Young Leaders, and Climate Justice — are our primary vehicles of building power and creating change. The Food Access Team is lifting up families’ voices up and creating a space where we can come together with our whole selves. 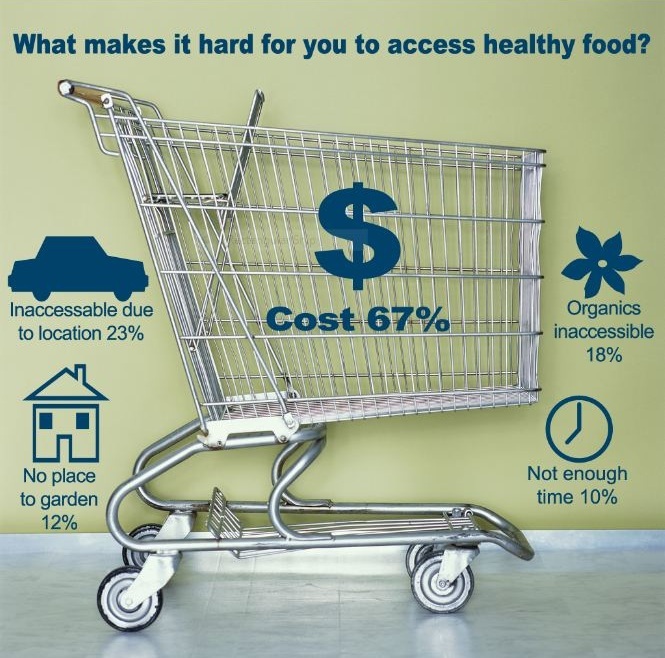 With rising food costs hurting households in Seattle and all over our country, the Food Access Team is committed to their campaign to close the food security gap so that working-class families everywhere can put local, healthy food on the table. By organizing working-class women of color in South Seattle, the Food Access Team has been responsible for winning the creation of Fresh Bucks, a farmer’s market match program fro EBT users, which has since expanded to Washington State. Got Green is fighting for gender justice and developing a local branch of the World March of Women. In 2017, the Food Access Team supported City of Seattle’s efforts to pass a Sugary Beverage Tax through grassroots pressure and powerful coalition building. We supported this policy with an understanding that revenue from the tax will be invested in closing the food security gap for black and brown communities. The next generation is caught in a cycle of unemployment, low wage dirty jobs, and the school to prison pipeline. This vicious cycle is deeply occurring in the Seattle area, disproportionately impacting young people of color. There has been a boom in jobs in the new green economy – community gardening, renewable energy like solar power, environmental friendly construction, and beyond. Yet, the benefits of these new jobs are not reaching the most vulnerable communities – creating a green ceiling. The Green Pathways Out of Poverty campaign is making sure there are green opportunities for all. In Fall of 2016, Got Green’s Young Leaders committee successfully fought for a Resolution with the City of Seattle to create living wage Green Job internships that lead to careers and positions of leadership for young workers of color. 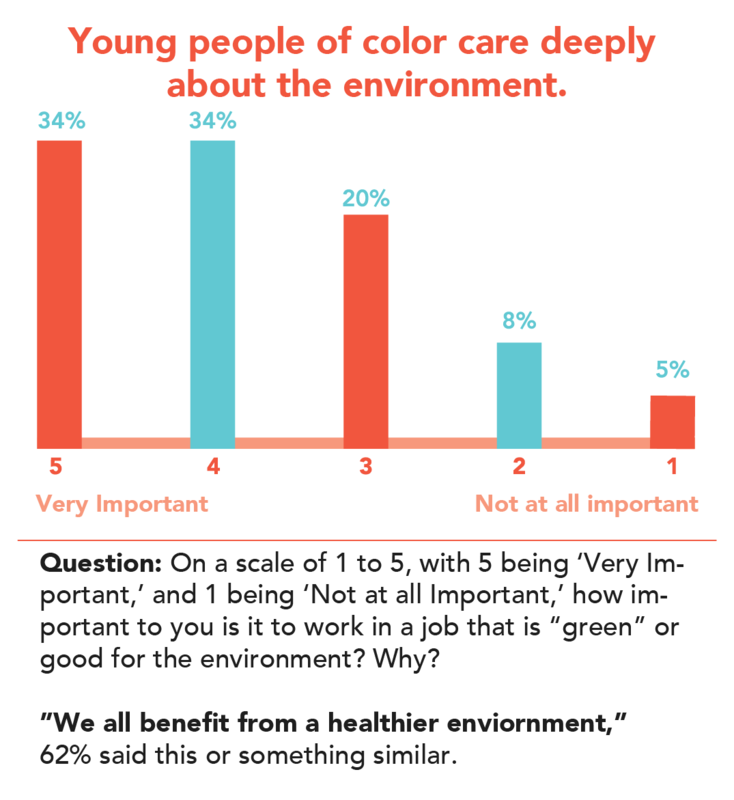 In 2017, Got Green’s Young Leaders main focus was making sure the Green Pathways ordinance is implemented in both the City of Seattle and the private sector, which will dramatically increase the number of green living wage, entry level positions for young people of color. Climate change is causing more floods, heat waves, mold and high utilities bills. The homes being hit hardest are working-class families and families of color in South Seattle. Only with strong and powerful communities rooted in place will we be able to weather the storm of climate change. Being rooted means having fair housing, dignified work, public transit, and healthy food. With a rapidly changing city, Got Green is drawing the links between gentrification, displacement, climate change and community power. In Winter of 2016, Got Green and Puget Sound Sage co-authored the landmark community-based report Our People, Our Planet, Our Power outlining a path toward climate resilience in South Seattle. Join the Climate Justice Committee in this powerful work. No permanent or long term Displacement caused by new development. If displacement occurs, people deserve the right to return at previous thier previous rent level. Greater community over site for big construction projects that change the personality of neighborhoods. In addition, we believe that the SEPA (Environmental Assessment that must be completed before most construction projects can receive Building Permits in the City of Seattle) should include looking at impacts of displacement and also to supply of affordable housing as an impact to the environment. Climate change is causing more floods, heat waves, mold and high utilities bills. The homes being hit hardest are working-class families and families of color in South Seattle. Only with strong and powerful communities rooted in place will we be able to weather the storm of climate change. Being rooted means having fair housing, dignified work, public transit, and healthy food. With a rapidly changing city, Got Green is drawing the links between gentrification, displacement, climate change and community power. 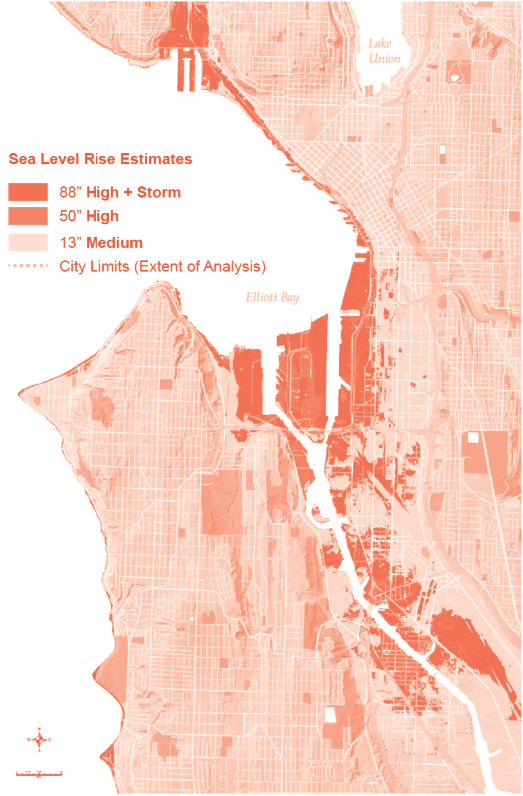 In Winter of 2016, Got Green and Puget Sound Sage co-authored the landmark community-based report Our People, Our Planet, Our Power outlining a path toward climate resilience in South Seattle. Join the Climate Justice Committee in this powerful work. Chip in to support Got Green!